This son of a French father and English mother was born near Paris in July 1870 but grew up in England, in West Sussex. 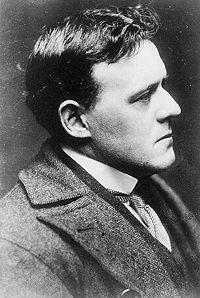 His father died when Belloc was only two years old, thus prompting his mother to relocate the family to England. 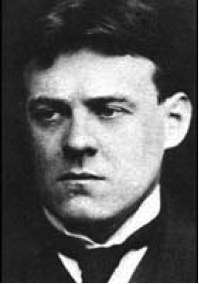 Christened Joseph Hilaire Pierre René Belloc he made become a naturalised British subject in 1902 and enjoyed a prolific period of writing throughout the early part of the 20th century. 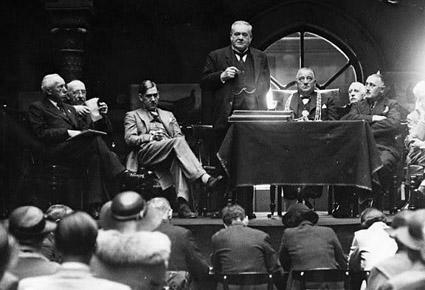 More than that though he was a celebrated orator, satirist and political activist and served as a Liberal MP for Salford between 1906 and 1910. He loved his time at Balliol College in Oxford where he graduated with an honours degree (first class) in History. He was an extraordinarily fit young man and had a passion for walking very long distances. 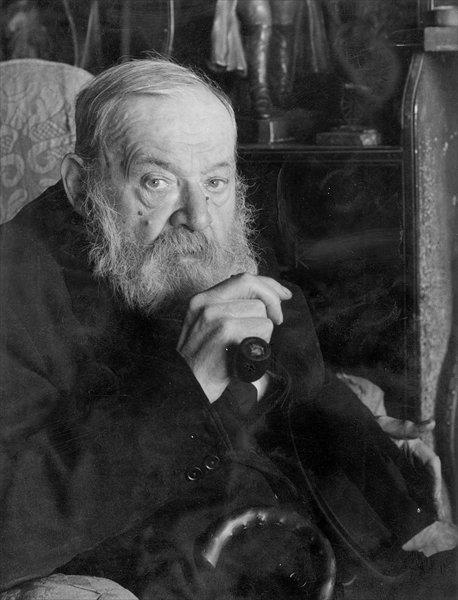 In between a short period of military service with the French artillery he walked all over Europe and Britain and then trekked from the mid-West of the US to California just to see his future wife who lived on the west coast. 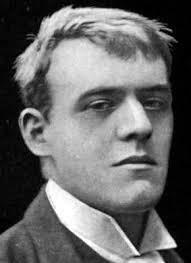 He wrote and recited poetry along the way and also sketched people that he stayed with as a means of getting by. Having wed Elodie Hogan and taken her from the warmth of California to West Sussex, the tragedy was that she contracted pneumonia and died in 1914. 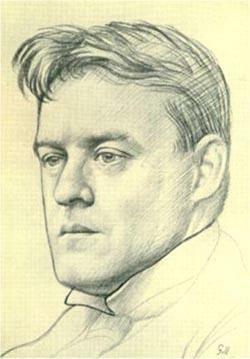 She bore him five children and Belloc grieved so much for his lost love that he preserved her room precisely as she left it right up to his own death in 1953. 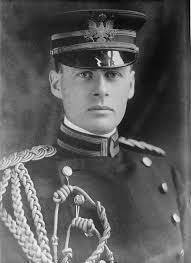 Even more tragedy followed with the loss of his son, who was named Louis in 1918 who was operating in the Royal Flying Corps, flying over war torn France. 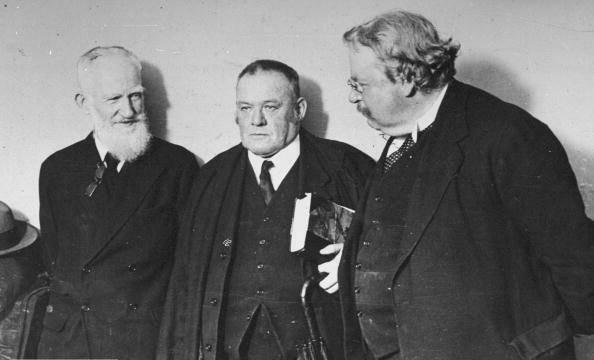 As a poet and writer he has been described at one of the “Big Four of Edwardian Letters”, the other three being H G Wells, George Bernard Shaw and G K Chesterton. 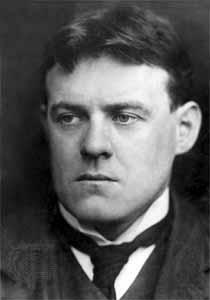 GBS jokingly referred to Belloc and Chesterton “Chesterbelloc”, such was their often close collaboration on various writing projects. Without going into too much grisly detail, suffice to say that the action of running away had a tragic ending. A good lesson indeed for any child never to let go of the hand of the adult entrusted with their safety. 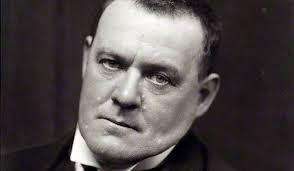 Aged 71 Belloc had a stroke and this was the start of a slow journey towards death. 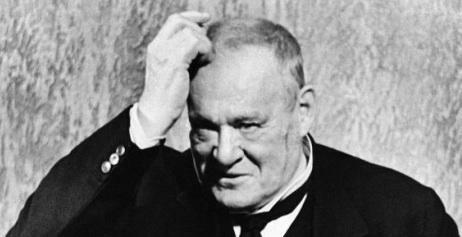 He lived for twelve more years but passed awat on 16 July 1953 in Guildford, Surrey, after having a fall. His status afforded him the privilege of a burial in the Shrine of Our Lady of Consolation in West Grinstead, Sussex, the church where he had frequently attended Mass.